Leaves' Eyes – Official Website » Leaves’ Eyes on tour wih Firewind: UK, Ireland and Denmark dates added! 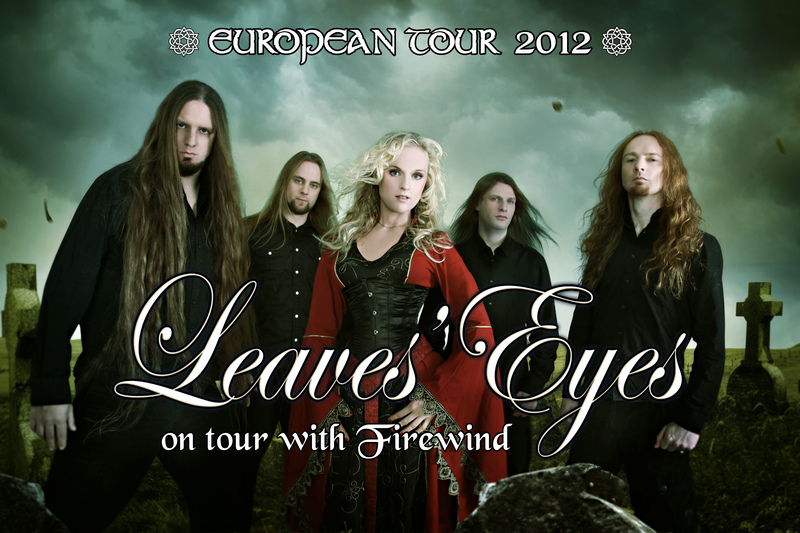 Leaves’ Eyes on tour wih Firewind: UK, Ireland and Denmark dates added! Uk, Ireland and Denmark are you ready!!!??? We are proud to announce the addition of UK and Ireland dates for our tour with FIREWIND starting in september the 13th! Ticket links will be up shortly!